Hi everyone, you might know me as one of the regular commenters, my name is hankipankidoni and I'm one of the new writers of sdc! 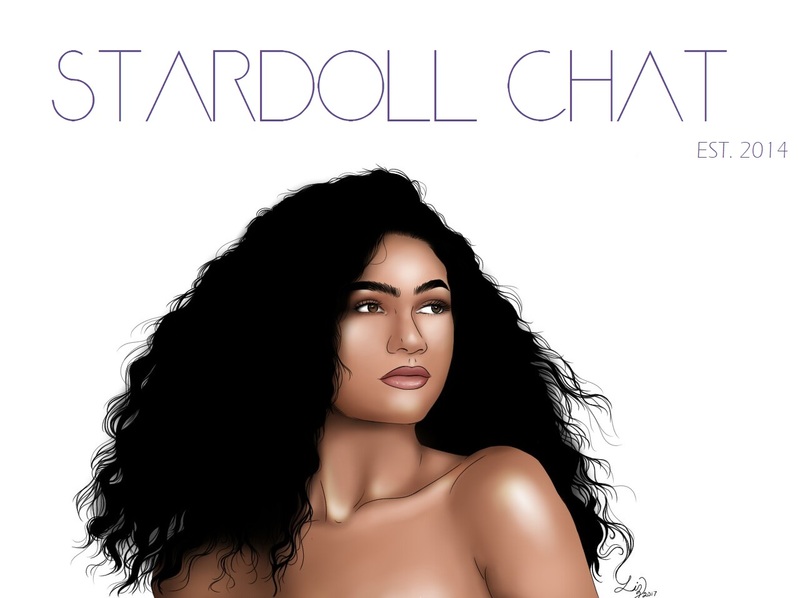 From now on I will be presenting my very own segment on Stardollchat. of new releases in their outfits. Everyone has a change to be featured, just look hot! which also contains pieces of the release in question. shoes I kept on my beloved J.W. Anderson Cylinder heels, made by ThePerpetua. As my first featured guest, meet France25 and her vibrant colorful look! the use of color, a bold choice! with dress that has been put beneath the jacket. A well put together look!